Whatever your skin type is, the skin produce it own moisturizers. However it may be inadequate because of the environmental factors. 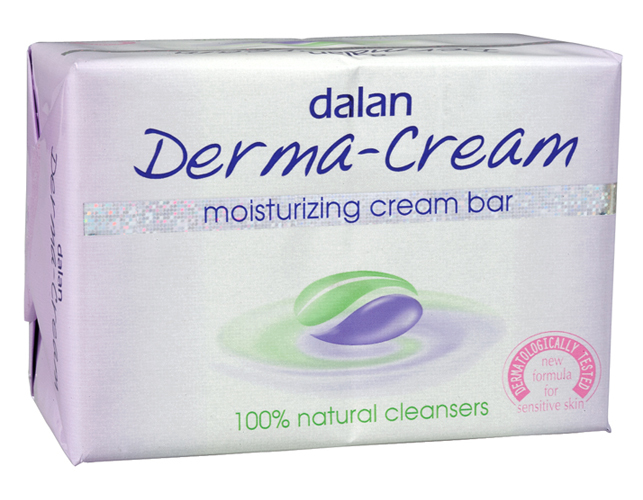 A brand new caring and cleansing product Dalan Derma-Cream provide natural moisture balance of your skin. Regain the moisture it lost. Clear away the pores, with extra moisture enrich and protect your skin all daylong. 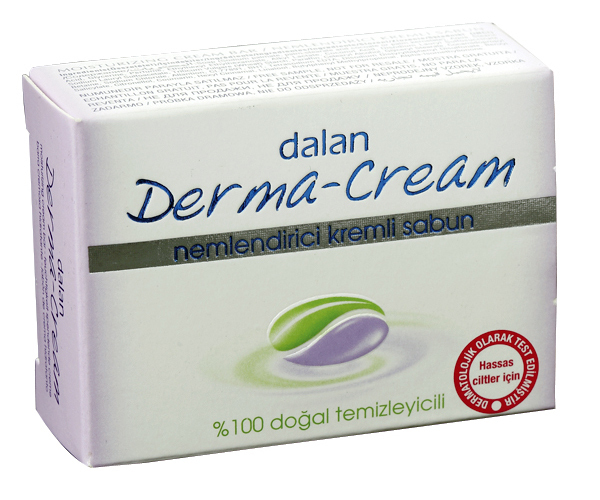 Dalan Derma-Cream is tested by professional dermatologists in Izmir Dokuz Eylul University, Turkey and it is approved that Dalan Derma Cream is dermatologically safe for your skin.